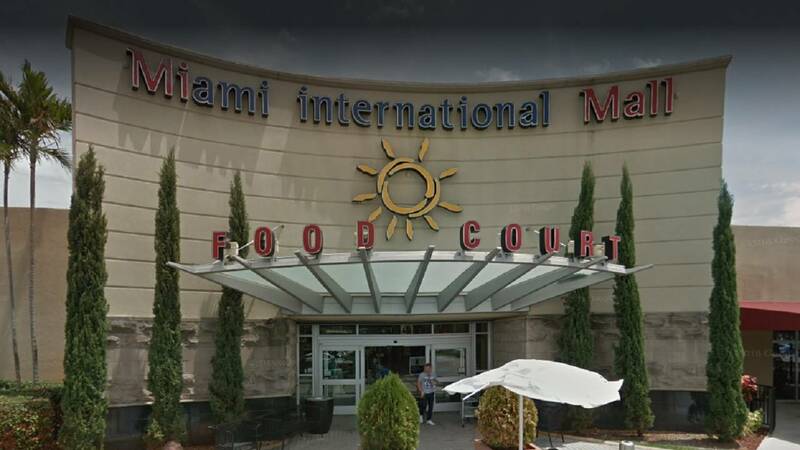 MIAMI-DADE COUNTY, Fla. - Sarku Japanese, in the Miami International Mall, was ordered shut for the third time last week by a state inspector. Records show 33 violations were found this time. Live and dead roaches were found inside the business, and there was also handwashing issues with an employee. Meanwhile, a roach issue was discovered at Gyroville in Fort Lauderdale. The Dunkin' Donuts located in the BJ's Wholesale Club in Pembroke Pines was operating without a license, according to inspectors. Below is a list of places that were ordered shut and some of their violations. All the places mentioned have been allowed to re-open following an ordered cleanup and re-inspection. "Roach activity present as evidenced by approximately 7 plus live roaches found inside the bottom section of the wok located in cook line area." "Dead roaches on premises. Observed 5 dead roaches under slicer in preparation table in kitchen area." "Employee handled soiled dishes or utensils and then handled clean dishes or utensils without washing hands. Observed kitchen employee cleaning different areas of the kitchen then proceeded to prep noodles and did not washed hands." "Accumulation of food debris/grease on food-contact surface. On slicer, veggie chopper, ice machine interior , mixer head, microwave interior, reach in freezer interior." "Floors not maintained smooth and durable. Observed grout missing throughout the kitchen area with food particles inside." "Grease accumulated on kitchen floor and/or under cooking equipment." "Potentially hazardous (time/temperature control for safety) food cold held at greater than 41 degrees Fahrenheit. raw beef (51°F - Cold Holding); raw chicken (47°F - Cold Holding); raw shrimp (47°F - Cold Holding); noodles (49°F - Cold Holding) in front counter reach in cooler drawers." "Potentially hazardous (time/temperature control for safety) food hot held at less than 135 degrees Fahrenheit or above. Observed white rice at 105°f located in cook line area. Manager reheated to 165° and placed in steam table." "Roach activity present as evidenced by live roaches found. Observed 6 live on and under prep table. Observed 2 live under 3 compartment sink Observed 3 live on filter material on top of 3 door True Cooler. Observed 1 live on floor by prep table Observed 1 live on wall near cabinet." "Live, small flying insects in kitchen, food preparation area, or food storage area. Observed 2 flies on wall by prep area Observed 2 flies on Measuring cups over prep area, measuring cups placed to be washed." "Dead roaches on premises. Observed 2 dead on blue filter material." "Potentially hazardous (time/temperature control for safety) food hot held at less than 135 degrees Fahrenheit or above. Spinach pies(121-133°F - Hot Holding at front counter on rack on steam table at room temp. Per manager items were cooked and placed on unit less than 30 mins. Spinach pies were placed in oven to reheat **Repeat Violation**." "Encrusted material on can opener blade. Manager placed in sink to be cleaned **Corrective Action Taken** **Repeat Violation**." "No proof of required state approved employee training provided for employee hired more than 60 days ago." "Interior of reach-in cooler soiled with accumulation of food residue." "A minimum of one bathroom facility is not available for public use. **Observed all bathrooms taped up and closed off to the employees and public. Dunkin Donuts is located inside BJ's Supermarket."